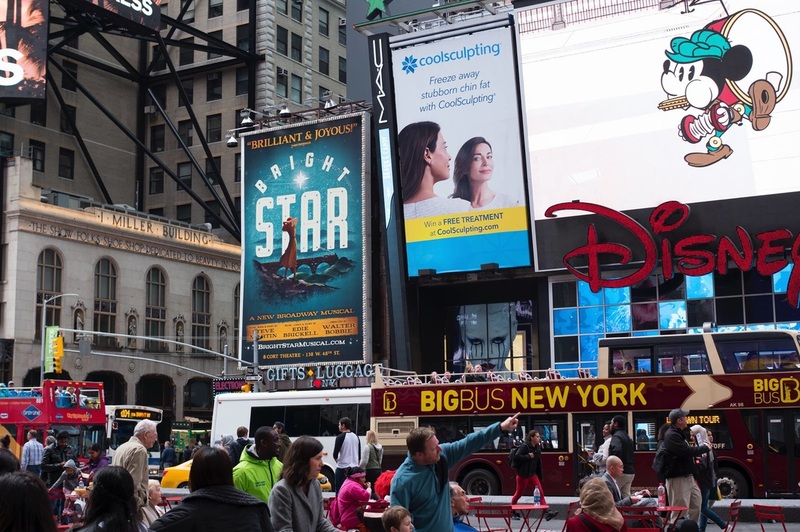 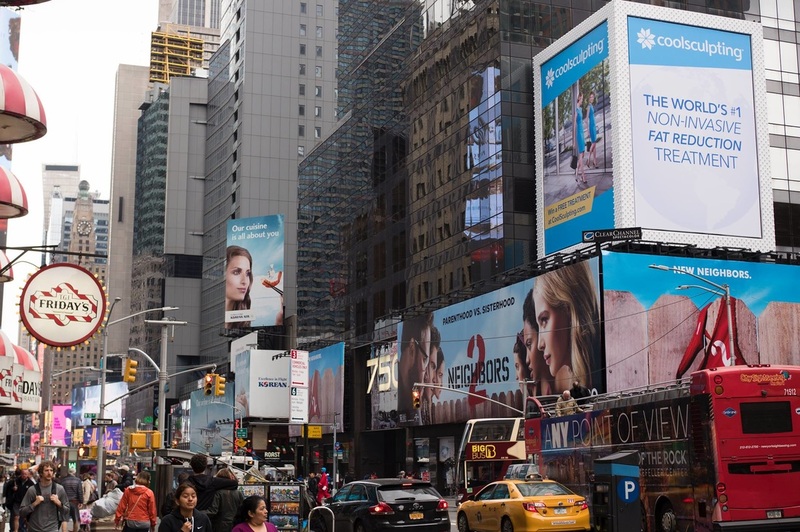 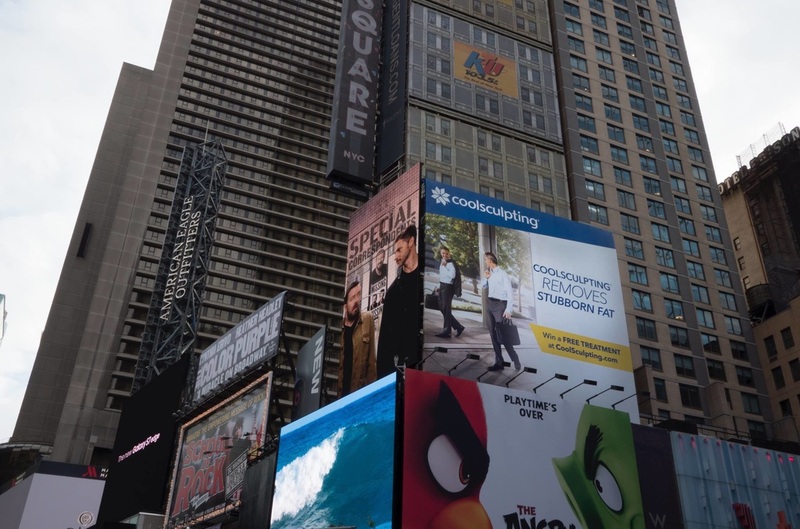 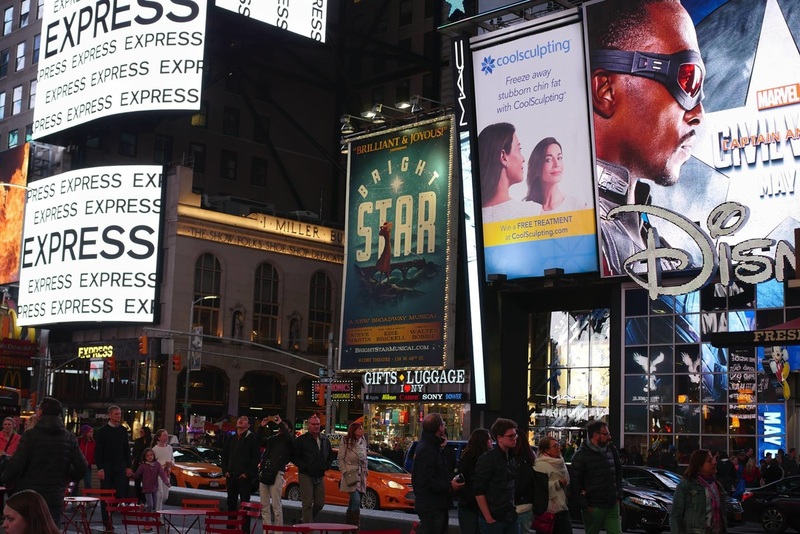 While working with ZELTIQ, I was honored to have the opportunity to design 7 distinct billboards for New York City's legendary Times Square. 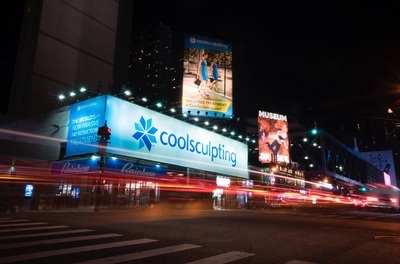 Our goal was two-fold. 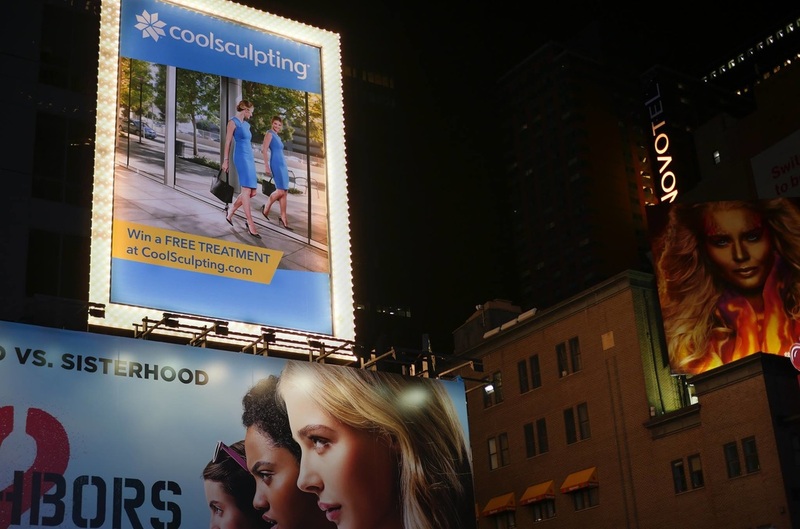 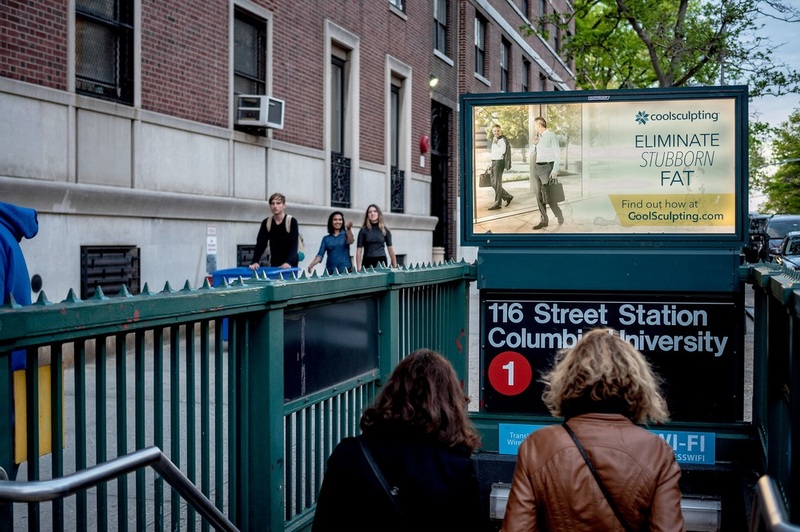 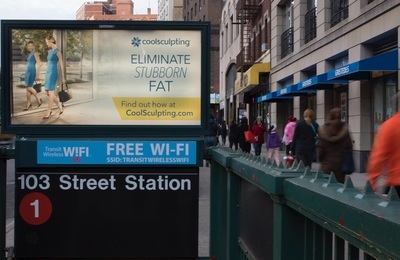 First we aimed to spread brand awareness of the company's fat-freezing product, CoolSculpting. Next, we wanted people to visit our website and enter our sweepstakes for a CoolSculpting treatment. 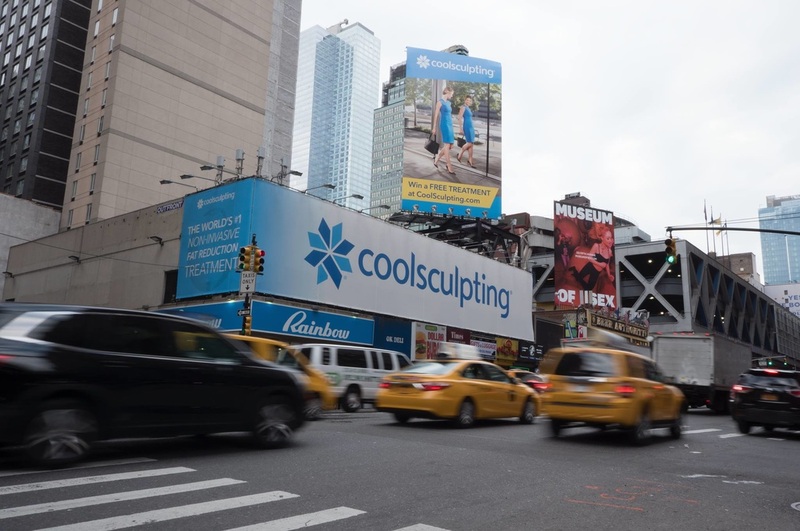 The company had previously invested in both small and large scale prints across nation, but this has been the biggest print ad push put forth by the company, to date. I also created two ads for the city's subway, targeting both male and female commuters. 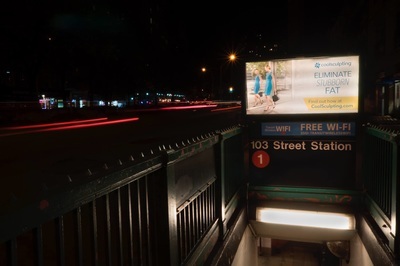 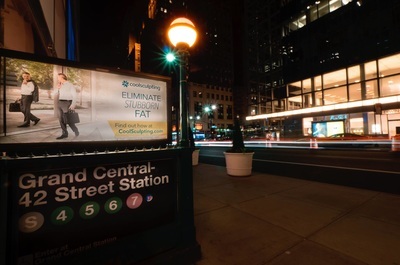 There were 24 subway ad placements throughout the city.